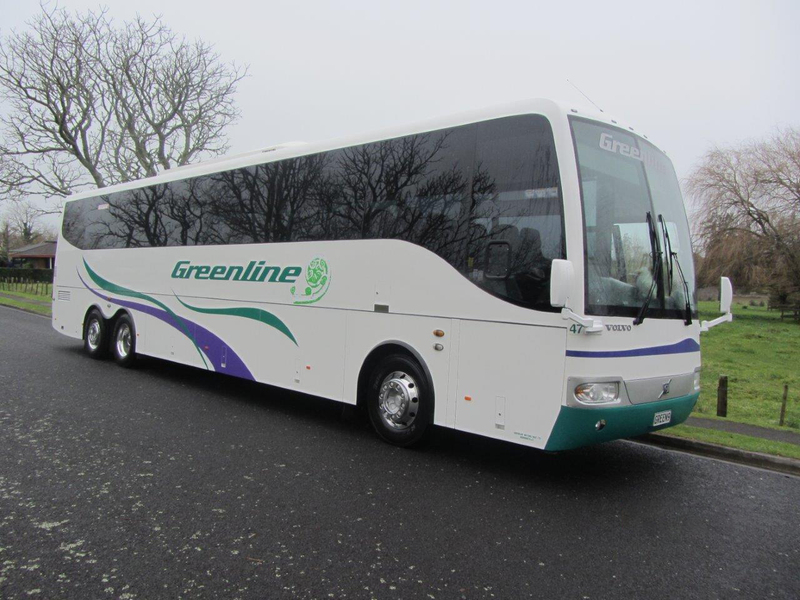 Greenline have excellent staff members who all work towards ensuring that Greenline give their passengers a first-class travel experience. 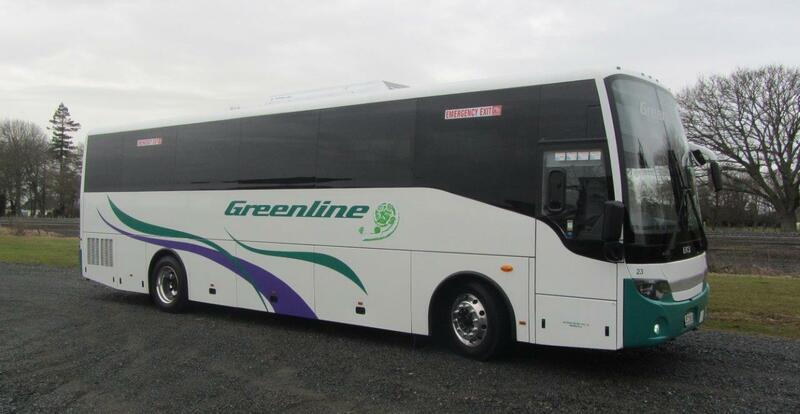 Greenline tour coach drivers are of very high calibre and are experienced in the operation of their coaches, as well as the welfare and safety of their passengers. 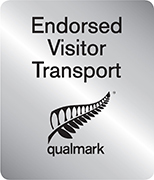 Staff members are proud of the company they work for, their vehicles, and proud too of New Zealand. 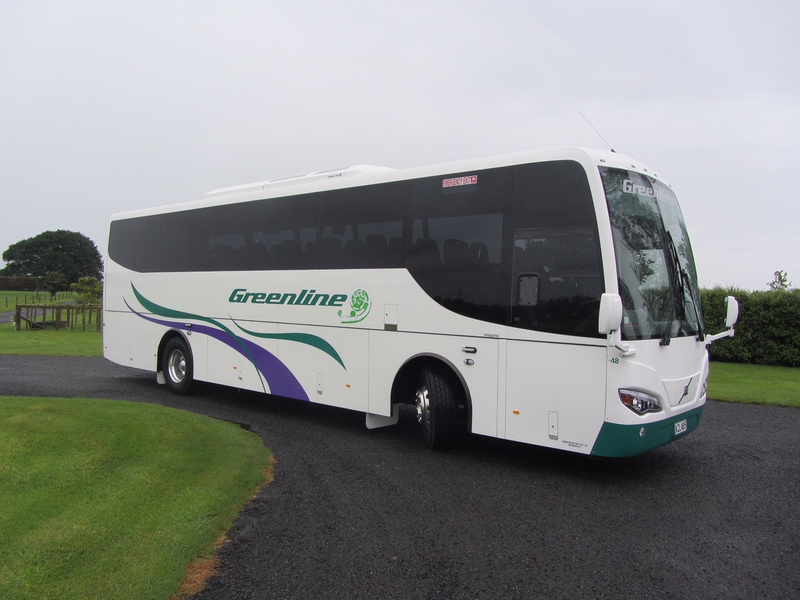 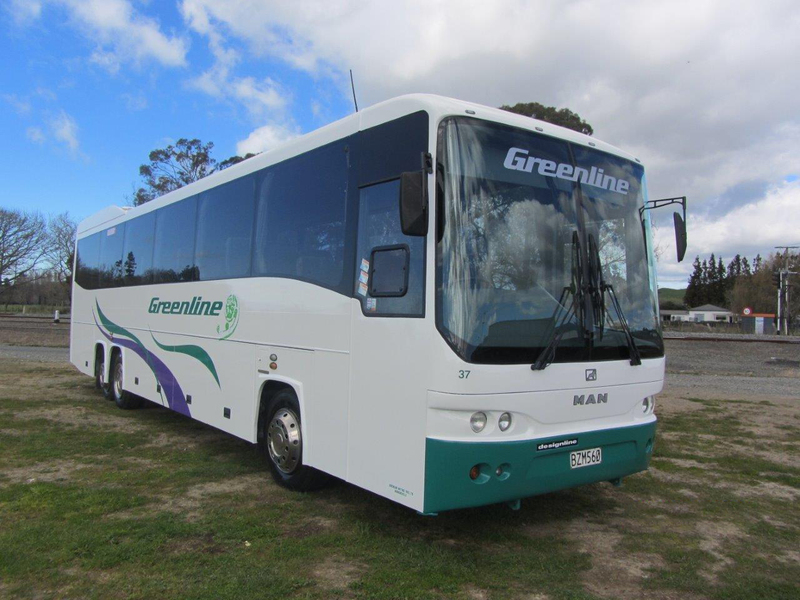 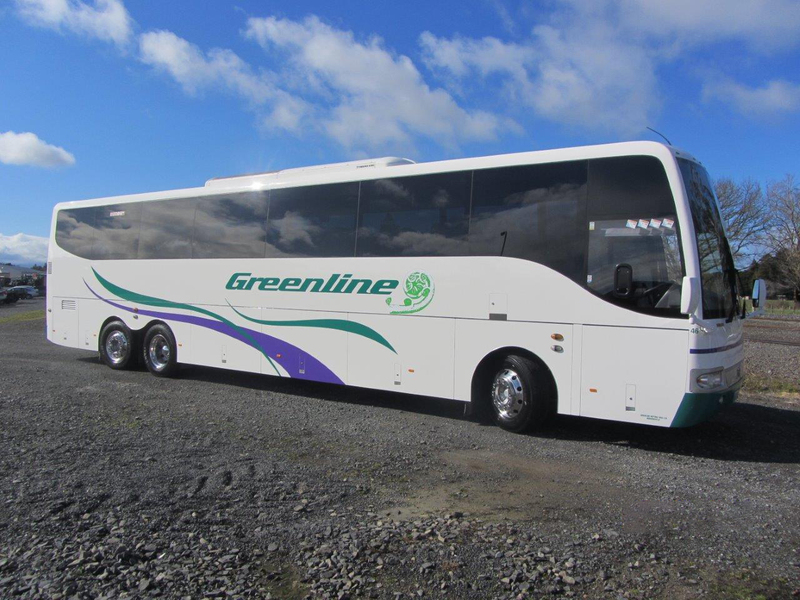 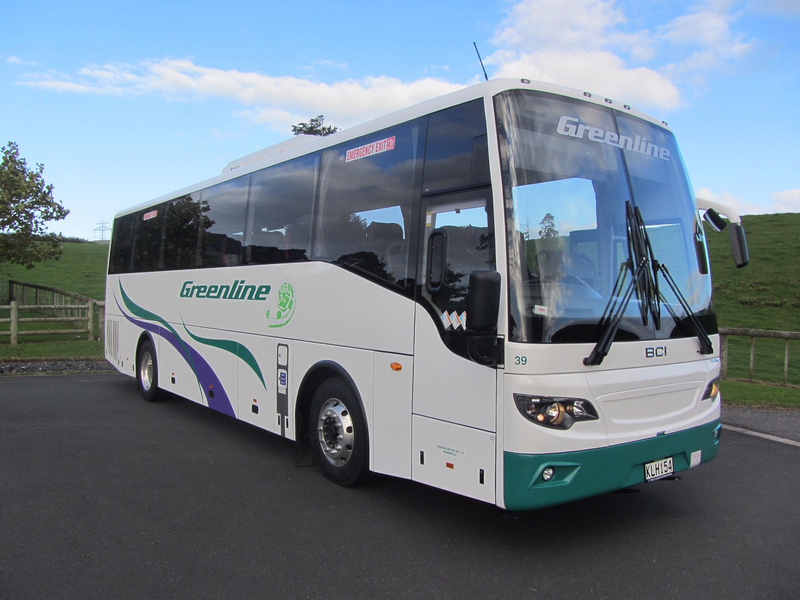 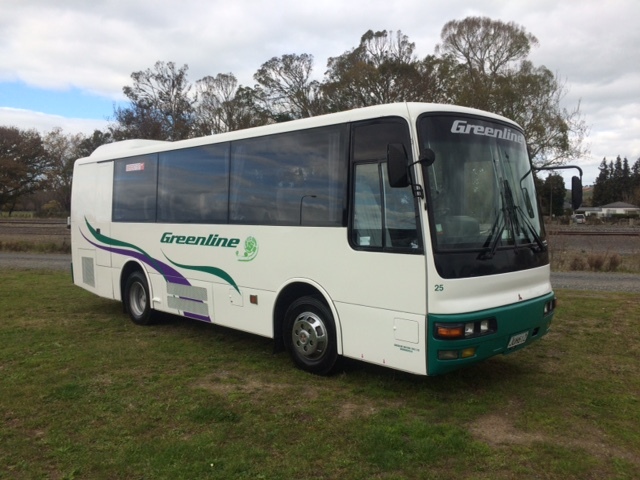 Greenline's fleet of tour coaches include modern MANs and Volvos, air-conditioned for passenger comfort, forty to fifty-two seaters with reclining seats, and are based at their depots in Morrinsville and Auckland so they are close to the Auckland International Airport. 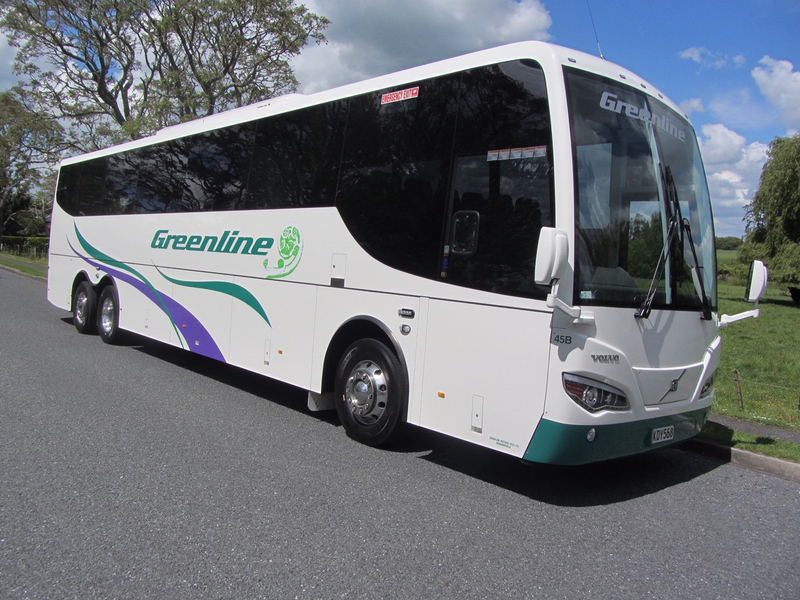 Greenline's fleet of tour coaches have air-bag suspension and rear-mounted motors for travelling comfort and safety. 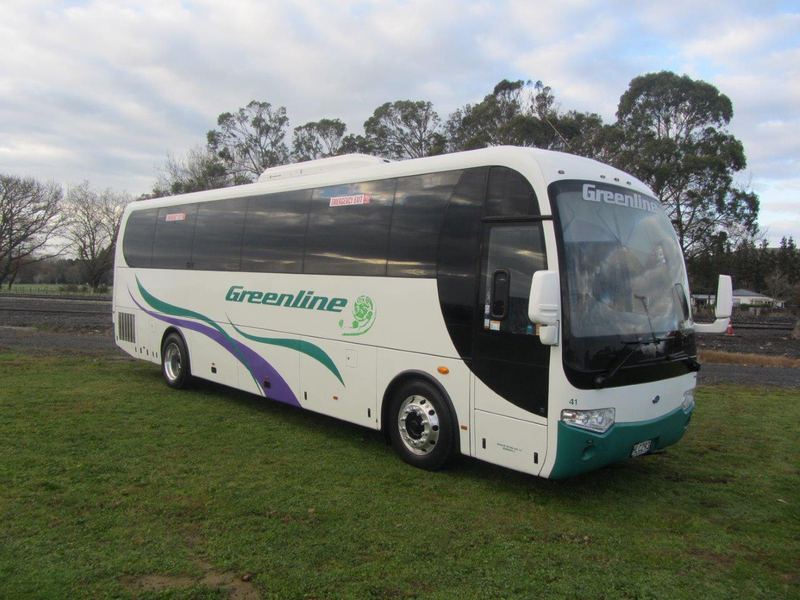 Windows are tinted and curtains are available for added travelling comfort. 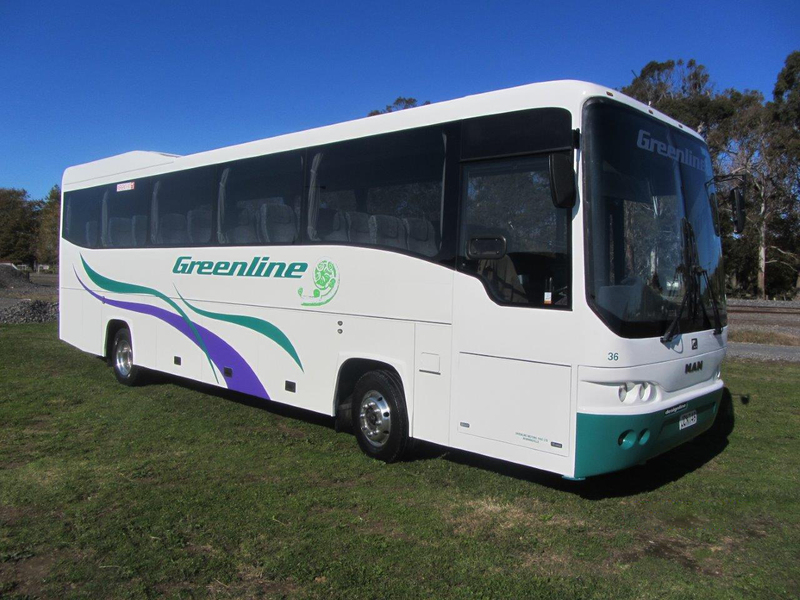 Greenline also operate modern charter buses which are ideal for school trips, sports trips, club trips - all sorts of charter work!